Established in 1971, the Institute for Population and Social Research (IPSR) is one of Asia’s premier population research and training hubs. The Institute conducts research and provides training in population and development and explores their relationship to the social, economic, reproductive health, medical and public health fields. This allows the Institute to help address emerging issues for Thailand and neighboring countries in south-east Asia and beyond, with the ultimate goal of improving the quality of life for all. The Institute for Population and Social Research was the first institution of its kind in Thailand, and has a large number of academic staff and international collaboration partners. 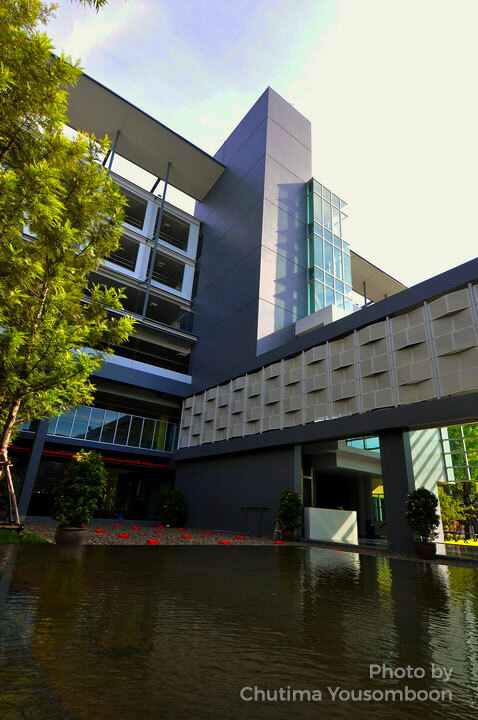 In 2006, the Institute was ranked first among social science research institutes in Thailand by the National Office of the Higher Education Commission. The Institute’s highly distinguished faculty has demonstrated excellence in applied academic research aimed at improving the quality of life of people in Thailand and throughout Asia. The work of the Institute has been recognized by many international bodies. Today, we are a Collaborating Centre of the Joint United Nations Programme on HIV/AIDS (UNAIDS), a United Nations Population Fund (UNFPA) Centre of Excellence in Population and Family Planning/Reproductive Health, and a World Health Organization (WHO) Collaborating Centre for Research in Human Reproduction. We also maintain other important research collaborations with The Population Council, Australian Agency for International Development (AusAID) and the Wellcome Trust. To learn more about the Institute for Population and Social Research, please see the IPSR website.